It’s hunting season in many areas of the country already. 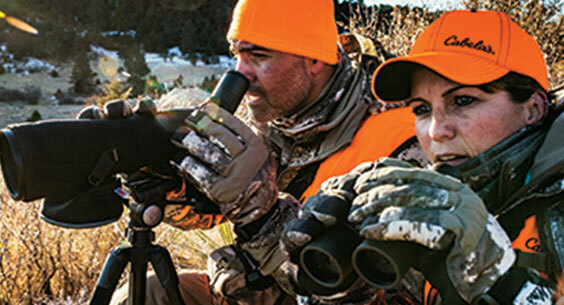 If you’re planning a fall hunt you want to do your homework — make sure your gear is checked out, your rifle zeroed, and your hunting grounds plotted. You’ll want to sight in your rifle, get the right clothing, make sure you have your hunting license, deer tags, and other needed paperwork. 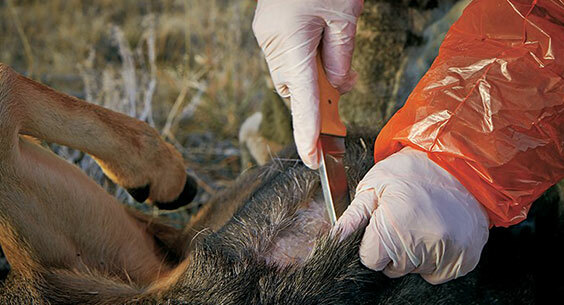 Cabela’s has a ton of helpful information for hunters on its Deer Nation website. 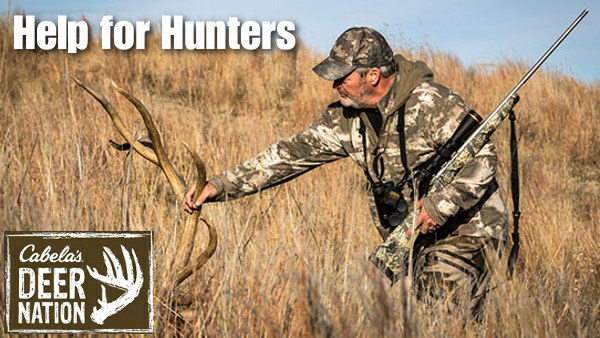 You’ll find numerous videos as well as articles from expert guides and experienced hunters. 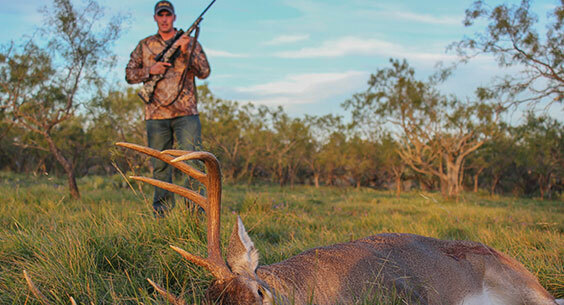 This episode of Cabela’s Whitetail Season highlights ground hunting. While some hunters prefer a stand, the cover provided by the background and tall grasses can help with your stalks. 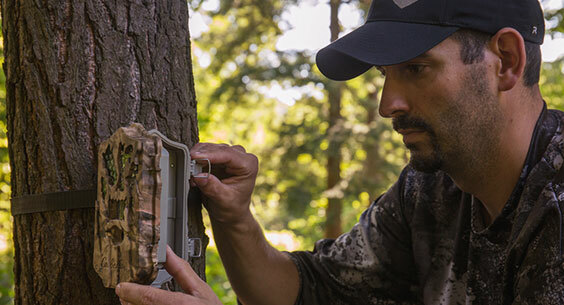 In this video, Bill Winke, host of Midwest Whitetail, shows how he hunts over small food plots. 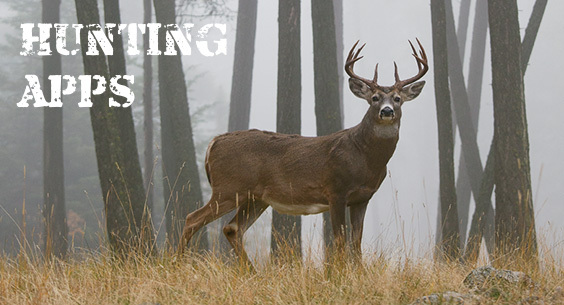 Share the post "Cabela’s Deer Nation — Great Resource for Hunters"